Minerva Punjab FC beat Bengaluru FC in a friendly. We also touch upon the rumour of Minerva Punjab coach being sacked within months of appointment. 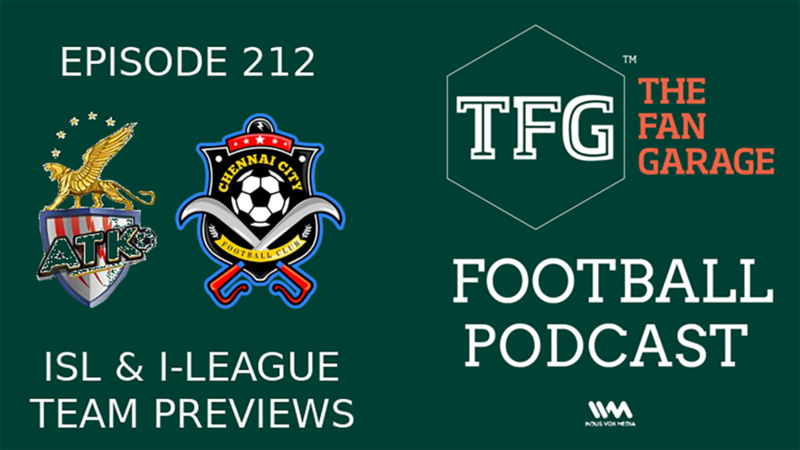 Continuing with our previews, we discuss I-League team Chennai City FC and ISL team ATK.